Welcome to Simply Sunshine's on-line quilting and heirloom sewing shop. We invite you to browse our gorgeous array of imported & domestic cottons for quilting and smocking. Our selections include Swiss pima cotton, batiste, Sea Island cotton, lawn, Irish linen, woolens, Liberty of London, batiks, and silks. You will find exquisite imported laces, ribbons, and trims as well as a vast selection of heirloom and quilting patterns, smocking plates, mother-of-pearl buttons, sewing books and magazines. We also have available a wide selection of gift items featuring Jim Shore figurines, baby gifts and Christmas collectibles. We love fine fabrics and all types of sewing. 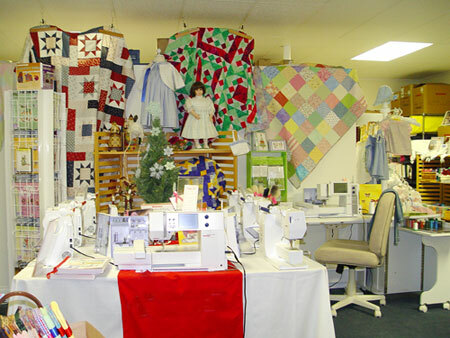 It is our goal to provide our customers with the best information and supplies available for creating your special heirloom garment or your beautifully pieced quilts.